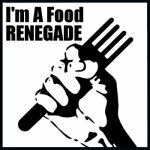 Be a Food Renegade! Support REAL food! Yummy! I’ll be trying this one this week! My grandfather’s family came over from Portugal, so I feel a special connection to that culture, although not as close as your family, I’m sure. Hi Sarah – Thanks for the note! I hope your chicken turns out yummy! My family taught me different. My family is primarily from Sao miguel and teceira. Mine you get the stick pot heat olive oil and the garlic and onions in that, with that cook your chicken legs ( my Vava cuts the ends of the drum stick off using shears) then once the chicken have browned remove them and replace with water and wine ( melot works well approx 3:1 ratio) add salt,Paprika, 2-3 bay leaves and let’s cook until reddish in color. Once the color turns and whine scent has left add your carrots potatoes chicken and peas. You may holdoff on the chicken if you like cook until potatoes are soft. 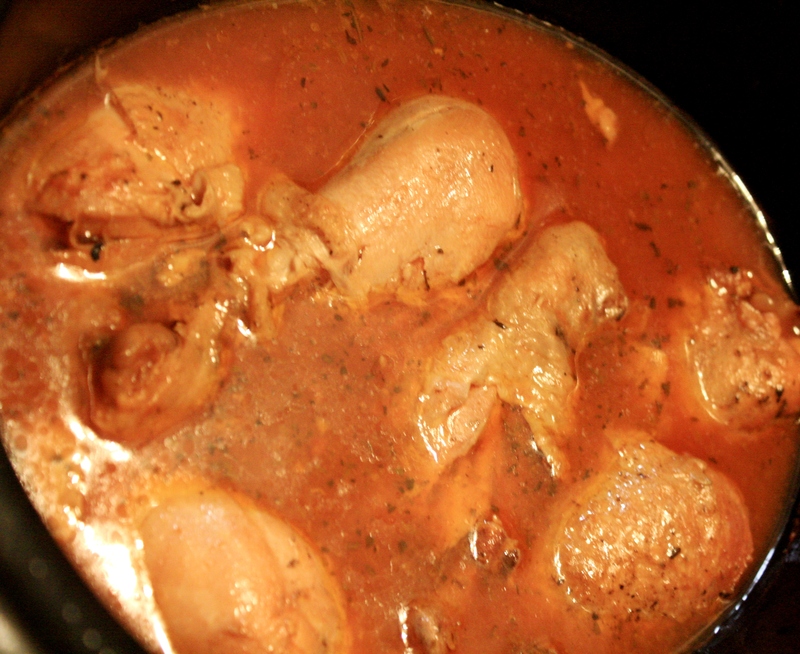 You may also add chourico to this recipe if your heart and family desires. Don’t add the chicken or potatoes in too early simply because they will turn purple. Serve with paposecos and enjoy. Sounds like the wine would make it rich and satisfying as well. Thanks for sharing! I tried the recipe and my family loved it. I tend to always modify recipes. I made a point to put a comment by this one, so I would remember not to change anything about it. However, I am going to try it in the slow cooker. Thanks for sharing. Let me know how the recipe turns out when you use the slow cooker! Yup, delish! Does your family make carne vinha d’alhos? That’s our holiday morning meal in Hawaii, man, i love the potatoes w/wine or vinegar marinade.